ICYMI there’s been rumours of a potential Jonas Brothers reunion floating around. 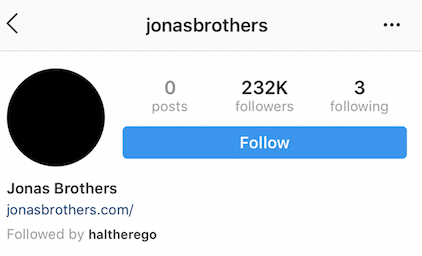 And while nothing has been confirmed, the group’s official Instagram page was reactivated last January for the first time in FOUR YEARS which, of course, sent fans into a meltdown. Nick also started liking a couple of comeback-themed tweets in response to a US Weekly article which claimed that the Jo-Bros were planning an “epic reunion”. 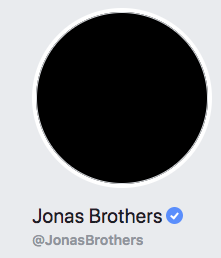 If that’s not enough to make you sweat, the band also just blacked out all their social media accounts and deleted all their previous posts. Surely this can only mean one thing, right? It’s reunion time!!! Stans are FREAKING OUT over this latest update.